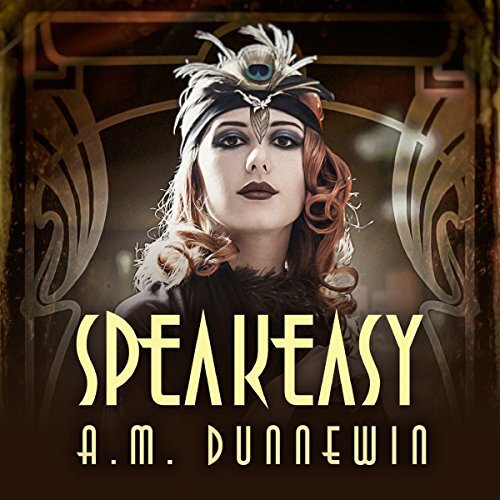 Showing results by author "A. M. Dunnewin"
The novella is centered on Eddie Durante, owner of a speakeasy who's supported by his mobster uncle—the boss of the Durante family. Eddie is a young widower after his family's rival, the Caprice family, murdered his wife over a territory dispute. After devising a plan that retaliated against four of the rivaling capos, Eddie is left with the daunting task to try and move on. That is, until he's notified that the Caprices have put a hit man in the speakeasy—and Eddie's name is on the list.